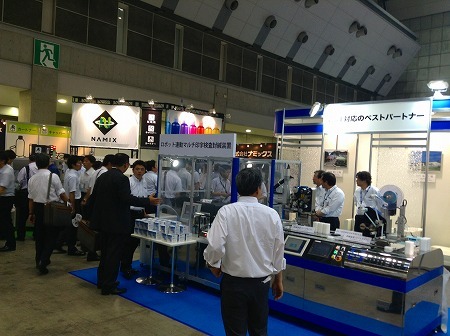 Thank you very much for many visitors !! 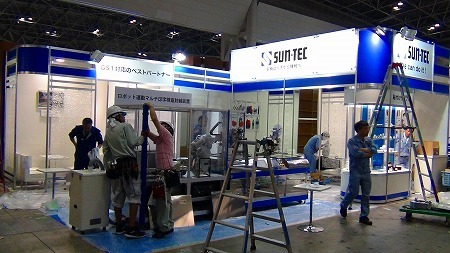 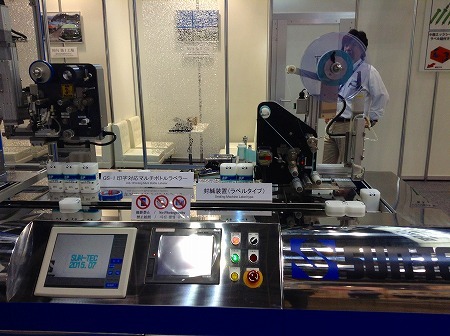 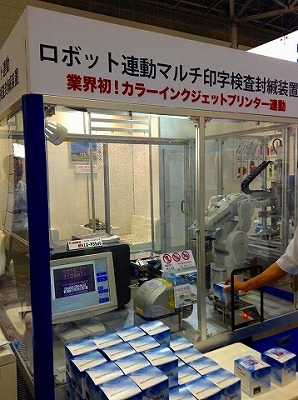 We were exhibiting at "Interfex 2013" at Tokyo big site July 10 -12. 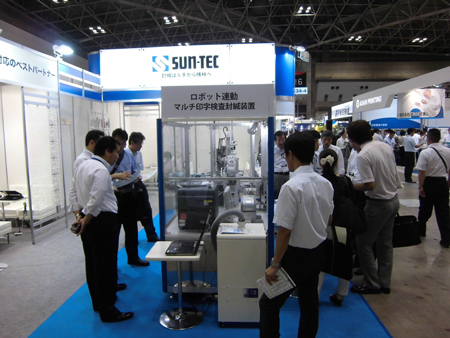 Thank you for interested in our booth and machines!